We strive to deliver dental care in a comfortable setting and a gentle manner, but we understand that some patients' previousexperiences had made them fearful of the dental setting. No matter what the cause of your dental anxiety, at Northern Star Dental Group, we are able to offer you a variety of sedation options. Based on your needs and medical conditions, you may be a candidate for oral sedation, nitrous oxide, conscious sedation or general anesthesia to complete your dental treatment without the worry of pain. Have you ever experienced pain in the middle of the night with no one to call? 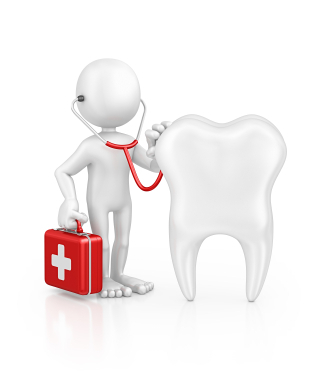 Can't get a hold of your dentist on the weekend or in the middle of the night to take care of your pain? No matter what time of day or night, no matter what the problem, we will take care of your emergencies as quickly as possible. 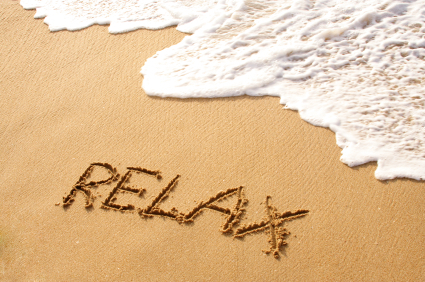 We are available when people need us the most and strive to relieve your discomfort without delay! Missing Teeth? Why Not Get New Ones! If your missing teeth have affected the quality of your life, it is time to consider dental implants. 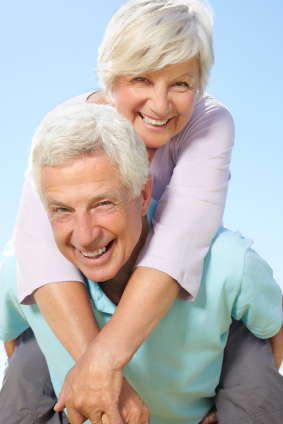 Dental implants are the perfect way to replace lost teeth and stabilize loose dentures. They are placed under the gums and allow for placement of crowns and bridges resulting in a natural appearance and beautiful smiles. Even people with all missing teeth can benefit from this great treatment and replace their dentures with non-removable natural looking teeth. A Family-Oriented Office That Loves Kids! A dental office can be an intimidation environment for a child, so we make every effort to make your child's early experiences fun and comfortable. 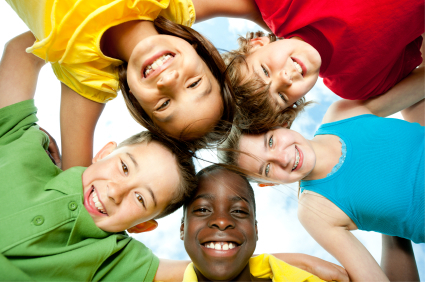 We enjoy treating kids of all ages and make sure that we provide the latest advancements in children's dentistry delivered in a compassionate, skillful, and gentle manner. We stress the importance of early education and preventative care with a watchful eye on appropriate development. We look forward to your child's initial visit at the appearance of their first tooth and help them establish healthy habits and promote a lifetime of oral health and beautiful smiles. Beautiful Dentures That Make You Smile Again! We understand that patients lose their teeth for a variety of reasons such as periodontal disease, tooth decay, or injury; however, you canimprove your quality of life, confidence and regain your smile with complete dentures, which can replace your missing teeth and your smile. With improvements in technology and techniques, dentures are now more comfortable and look more natural. With addition of dental implants, they can also become significantly more stable and functional. 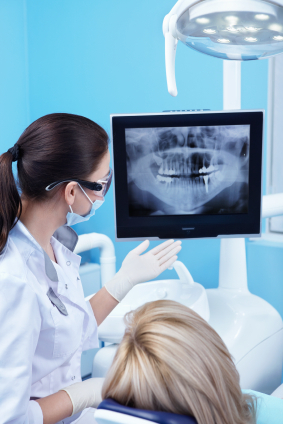 Our digital x-ray technology allows for up to 90% less radiation than conventional x-rays. The images can also be available on acomputer screen in seconds conserving your valuable time.